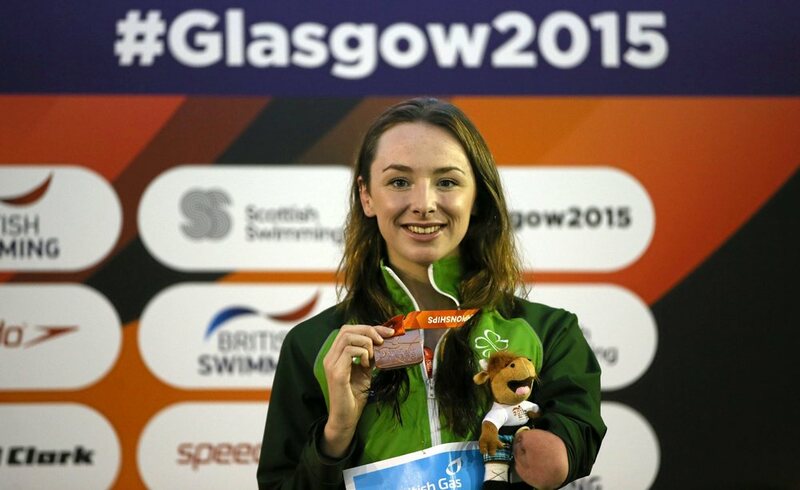 Ellen Keane was Ireland’s youngest ever athlete when she swam in the 2008 Beijing Paralympic Games. At just 13 years old, she competed impressively, placing sixth in the 100m breaststroke. At the 2012 Paralympic Games in London, she made three finals and her best finish was in the 100m Butterfly final. In 2013, she progressed to reach her first major international podium when she claimed two bronze medals at the IPC World Championships in Montreal. 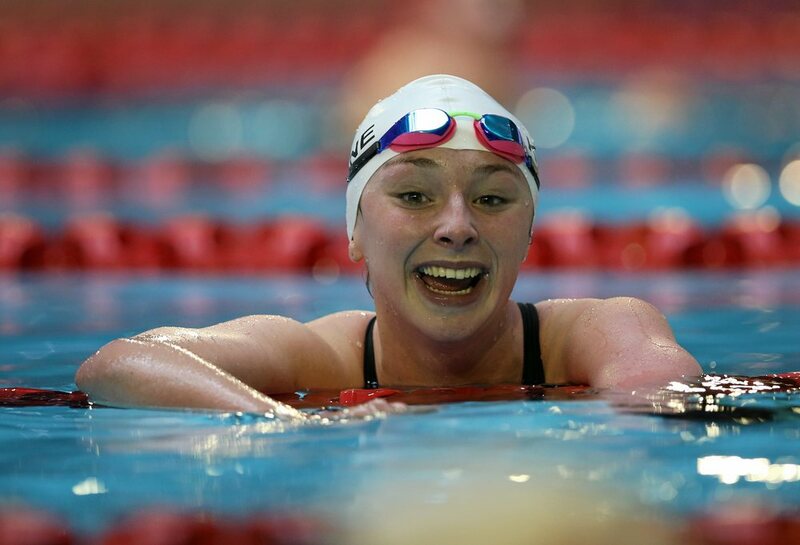 The following year a few short weeks after completing her Leaving Cert she went on to make three fourth places finishes and swim two lifetime bests at the European Championships in Eindhoven. At the IPC World Championships in Glasgow in 2015, Ellen secured a bronze medal after a fantastic finish in the 200m Individual Medley final (SM9) where she also set a new lifetime best time. Ellen also represented Ireland at the 2016 IPC Swimming European Open Championships where she secured two lifetime best swims. Rio was Ellen's third Paralympic Games and saw her make the podium claiming a brilliant bronze medal in the final of the SB8 100m Breaststroke. She also swam lifetime bests finishing eighth in each of the S9 100m Backstroke and Butterfly finals. From Clontarf, the twenty one year old is midway through a degree in Culinary Entrepreneurship in DIT Aungier Street. Ellen was born without part of her left arm below her elbow.